Nintendo has announced that Kirby’s Extra Epic Yarn will release on Nintendo 3DS, news that was shared in this week’s Nintendo Direct presentation. The adorable Wii platforming classic has now warped to the handled and, while you will have the chance to play every stage that was in the original game, there are new features that have been added. That comes in the ability to craft larger yarn balls, summon bead-collecting wind and two new modes that will star familiar faces like King Dedede and Meta Knight. 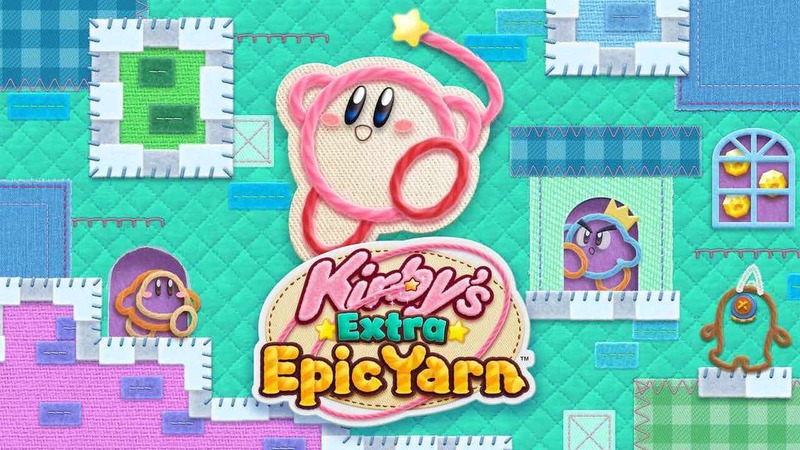 Kirby’s Extra Epic Yarn will release exclusively for Nintendo 3DS worldwide in 2019.